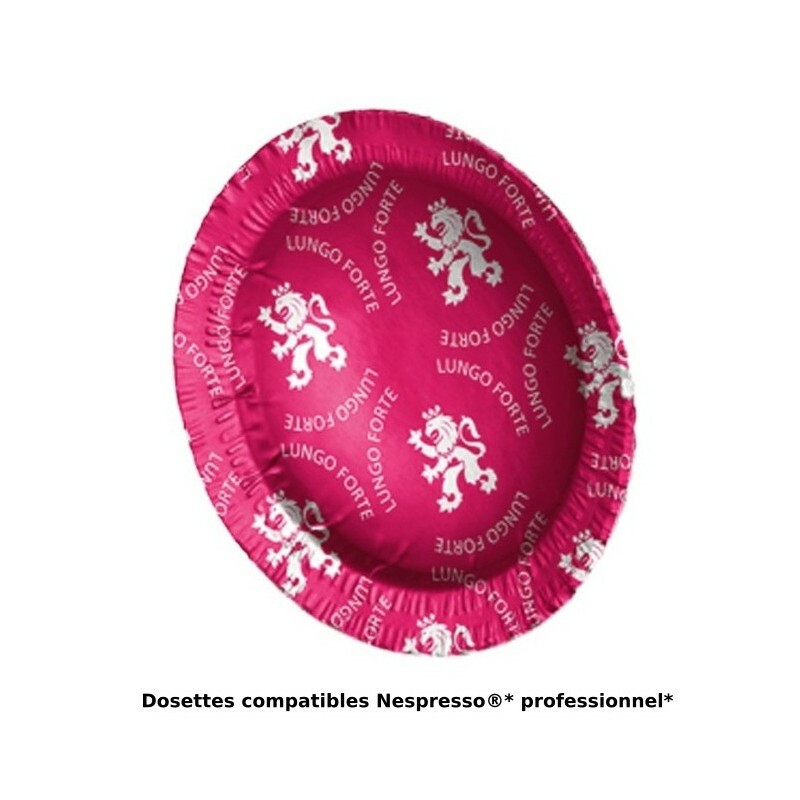 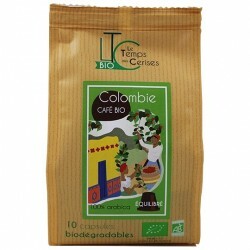 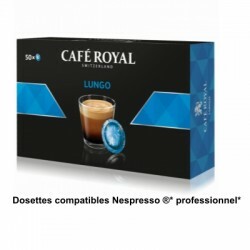 Café Royal lungo forte coffee compatible Nespresso ® PRO. 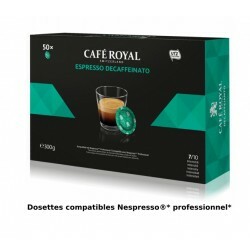 Box of 50 capsules, also called pads or pods, compatible Nespresso Professional, these machines Nespresso ® PRO are most often used in companies or in CHR. 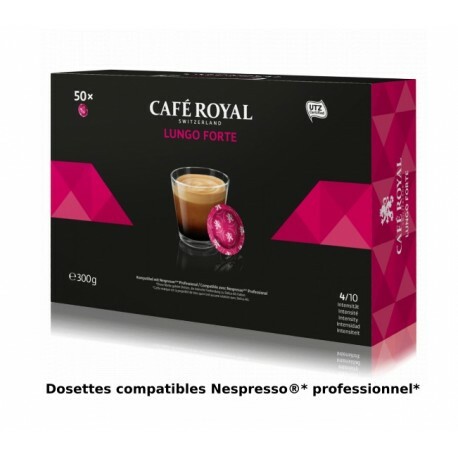 Lungo forte is a 100% Arabica capsule of the Café Royal brand, compatible with Nespresso ® Professional coffee makers, with a 4/10 intensity. 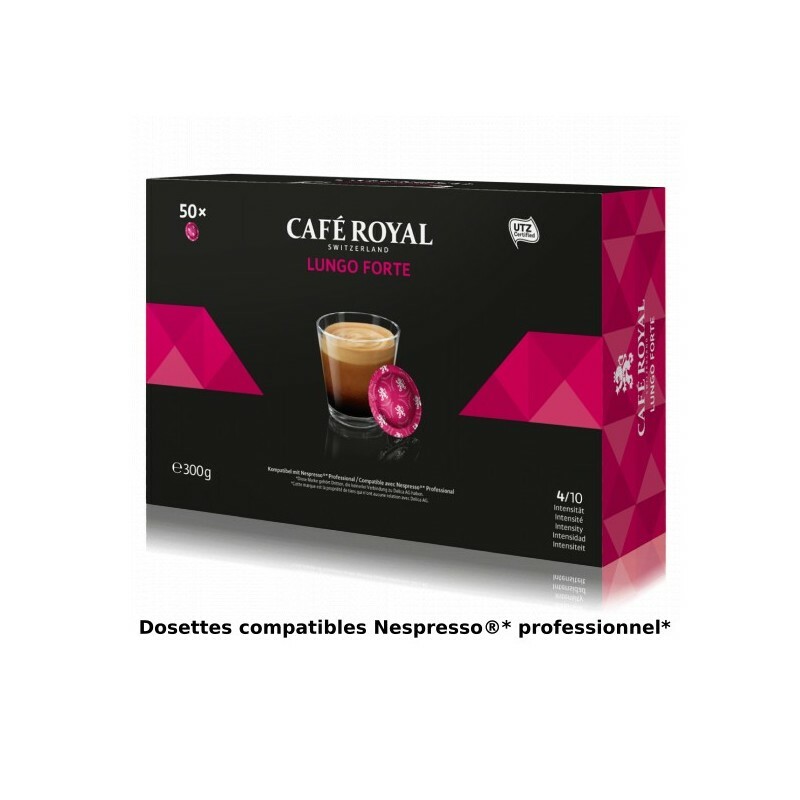 We advise you to accompany the power of this capsule Café Royal lungo forte with the sweetness of a delicious croissant with warm butter. 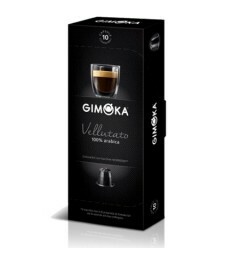 The Lungo Forte recipe is produced by Delica AG, a recognized Swiss roaster and owner of the brand. 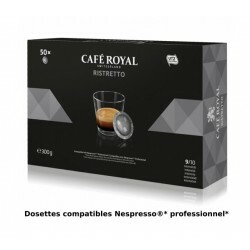 The Nespresso ® Café Royal compatible capsules are the most sold in Switzerland and is certainly one of the best known brands in France with its muse who is none other than Robbie WILLIAMS that you can see in many commercials. 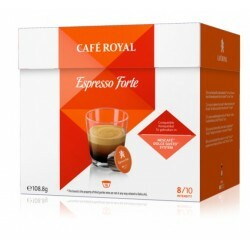 Royal Coffee capsules are all hermetically sealed and therefore do not require any over-packing. 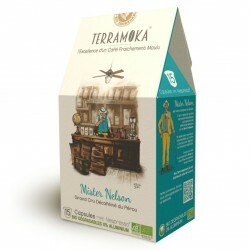 UTZ offers the guarantee of a cultivated product taking into account the man and the nature.